Anarchy Crasher Cymbal, Crash Cymbal from Pearl. 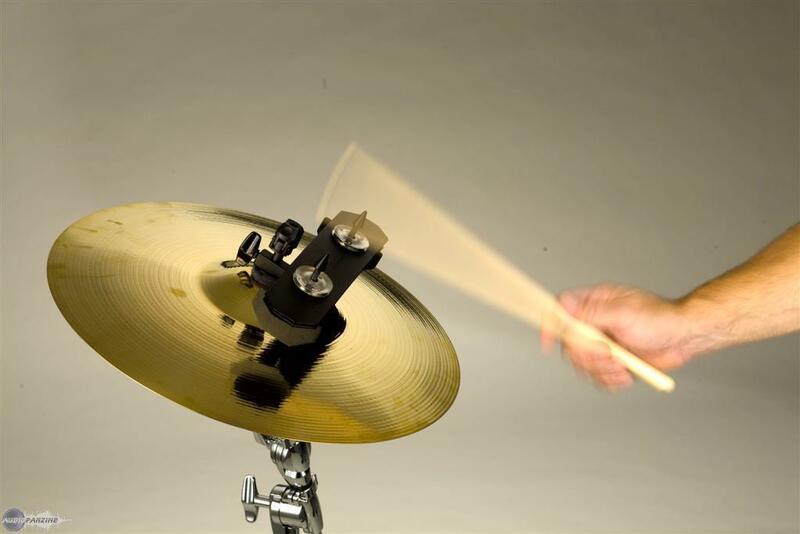 The PAR100 Anarchy Crasher is the latest addition to the Pearl Percussion Anarchy. 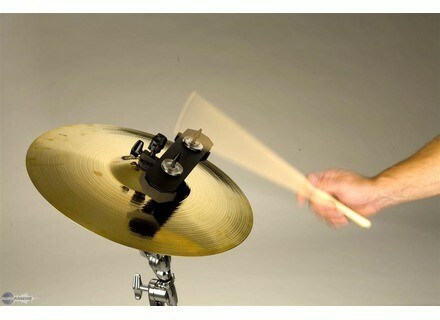 It can be mounted on a standard 3/8" percussion post or a Pearl cymbal stand, as the mounting bracket accepts the diameter of the Pearl Wing Loc so you can stack the Crasher on top of a cymbal. [NAMM] Pearl Eliminator Demon Drive This bass drum pedal has "Duo-Deck", a convertible footboard: Through a simple adjustment, the Demon Drive pedal can be adjusted from a traditional shortboard to a longboard pedal.